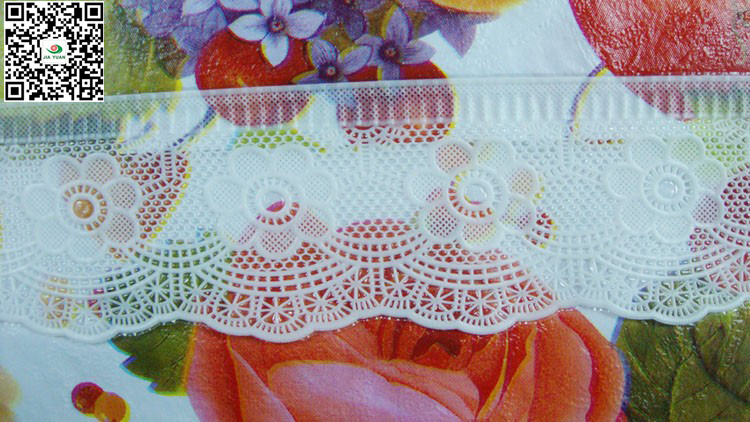 Readymade Vinyl Table Cloths 2 Inch Lace Edge is 100% vinyl with 100% polyester flannel backing. Wonderful pink roses among violets patchwork gives a beautiful feel to any room or area. 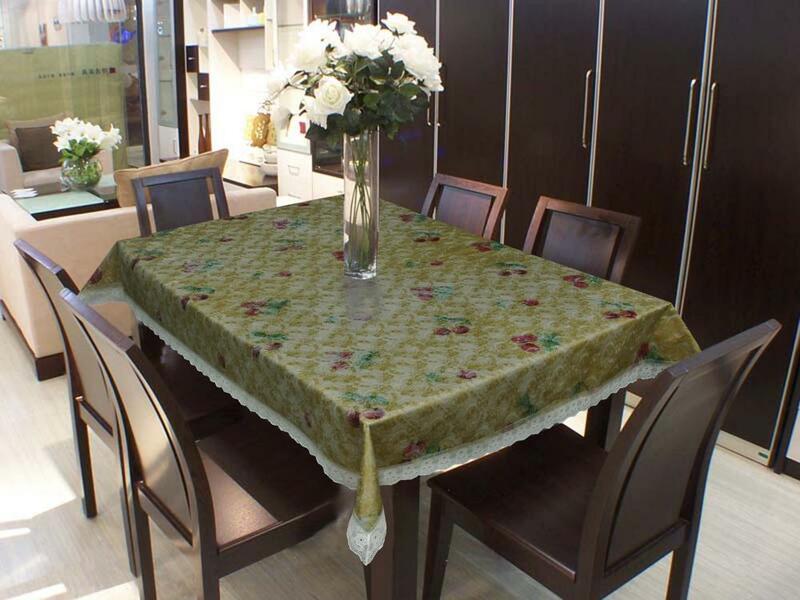 Vinyl Tablecloth allows for easy care - just wipe clean with damp cloth or sponge. Comes in various sizes. 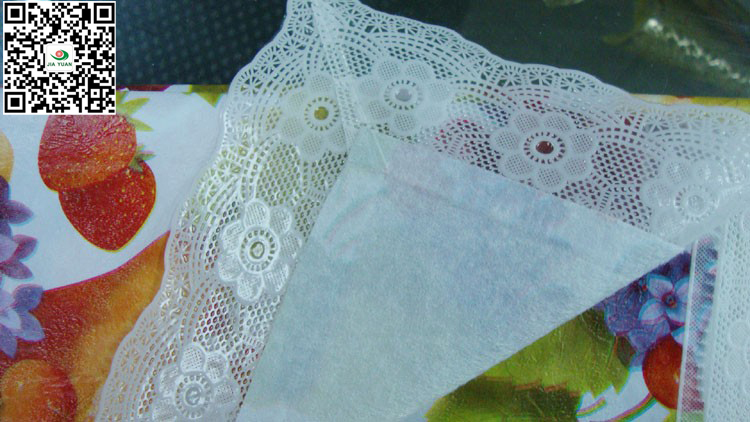 Looking for ideal Readymade Vinyl Table Cloths Manufacturer & supplier ? We have a wide selection at great prices to help you get creative. 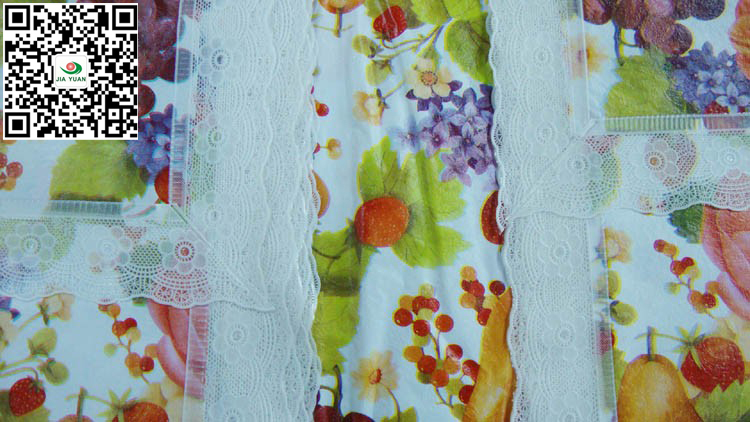 All the Vinyl Table Cloths are quality guaranteed. 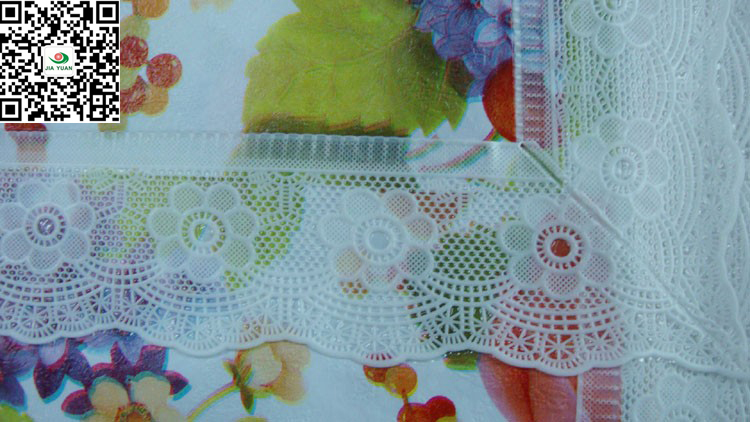 We are China Origin Factory of Vinyl Table Cloths with Lace Edge. If you have any question, please feel free to contact us.